Create and enjoy your own unique lifestyle at River Pointe Health Campus in Evansville, IN. As your neighborhood senior living community, we’re dedicated to the health and wellness of our neighbors. 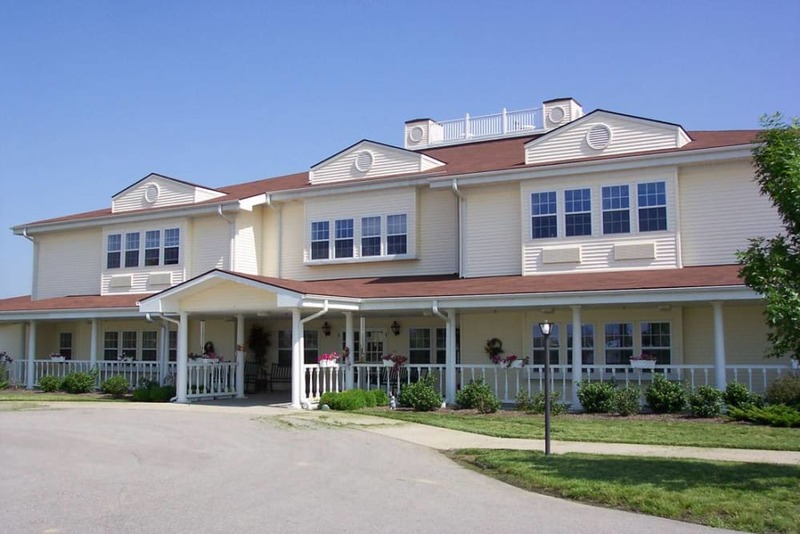 From cozy Assisted Living suites to top-of-the-line Skilled Nursing and Short-Term Care, our dynamic community offers city-inspired amenities with a friendly, small-town mentality. When you live here, you can enjoy our wide range of classes and programs that cover almost every interest under the sun. You’ll love our homestyle dining with food prepared right on site by our campus chefs. 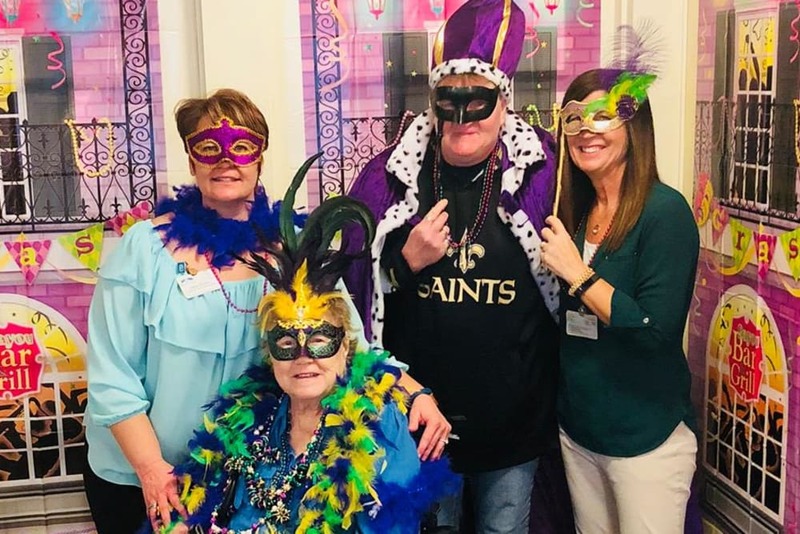 Here at River Pointe Health Campus we provide seniors with care, respect, and the opportunity for laughter and smiles. Welcome home. Choose the care level that best supports your wellbeing at River Pointe Health Campus in Evansville, IN. Whichever care level you select, you can trust that our team will be there to help you every step of the way. Our Assisted Living option is designed for seniors who would benefit from assistance with personal care and other daily activities, while our Skilled Nursing option provides more in-depth assistance and care for those who need it. Whichever level of assistance is right for you, you can trust that our team takes care to the next level. Find the support you need and the community you crave here. 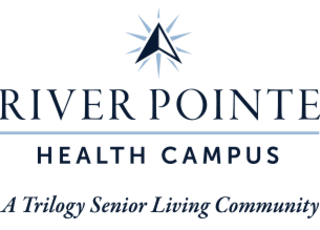 To complement our Long-Term Care options, River Pointe Health Campus offers a range of more flexible services. We provide Short-Term Care like our Rehabilitation program to help seniors heal faster and regain strength. Whether you are recovering from an injury, a surgery, or another life event, we can help you build a plan centered around your healing. 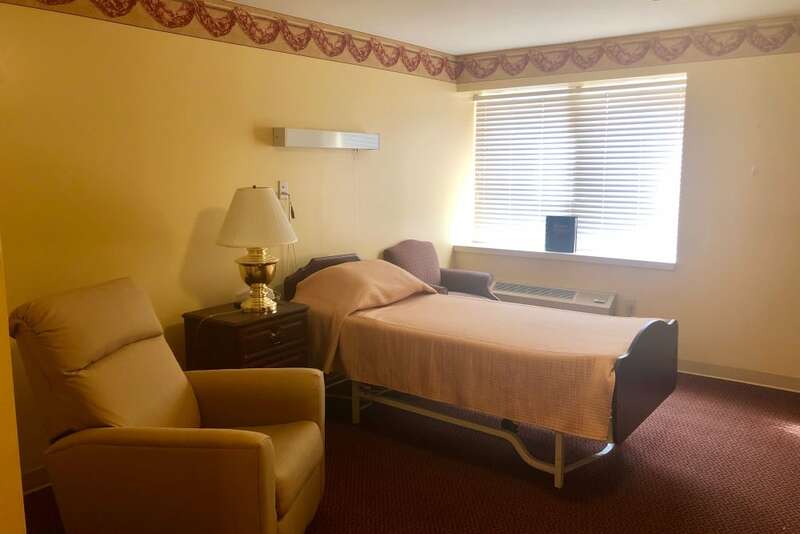 Our team also provides Adult Day and Respite services to seniors so that they can stay with us for a short period of time while their family takes care of life’s other obligations. 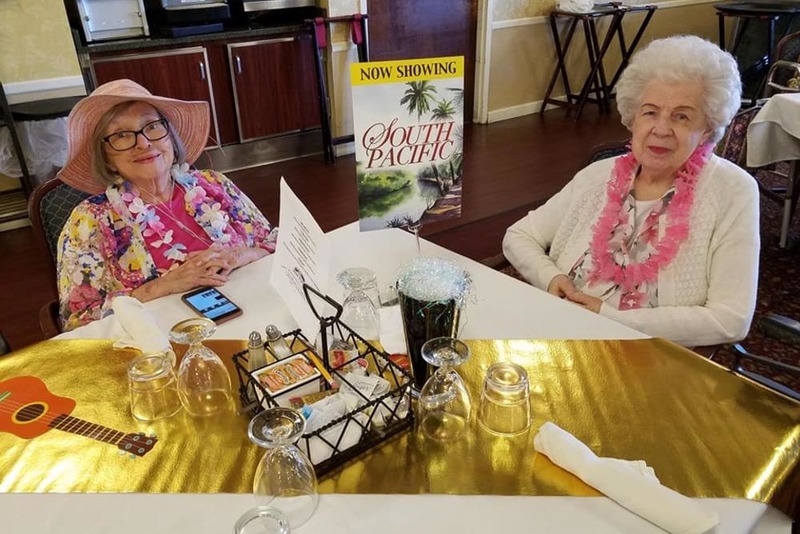 Every day, you can take advantage of an interesting class, fun program, or outing when you live at River Pointe Health Campus in Evansville, IN. Attend our weekly Lifelong Learning courses and continue your education with lessons on everything from music and art to computers and technology. Keeping it Sharp offers cognitive, mind-enhancing exercises three times a week, while our Vitality classes help you carefully stretch and move your muscles. When you want to get out and explore, join us for Out and About community outings. We visit all the neighborhood’s best destinations including the Dream Car Museum, Eastland Mall, and Garvin Park. At River Pointe Health Campus, we believe that great food is key to good living. Our well-trained and thoughtful chefs are dedicated to bringing you fresh and delicious culinary-inspired dishes every day of the week. From exceptional comfort foods to restaurant-quality prime rib, the dining experience at River Pointe Health Campus delights the taste buds. Enjoy each of your daily meals served tableside in our friendly and beautiful dining room with your friends and neighbors. Our chefs work hard to bring you tasty food that follows any dietary requirements you may have. Our menu changes frequently, so you’re sure to find meals that satisfy your appetite. Schedule your tour of River Pointe Health Campus today, and ask us about our Trilogy Guarantee!